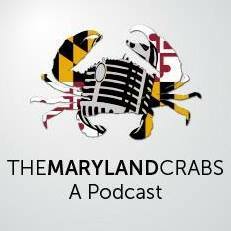 Brian and Greg were guests on the latest edition of The Maryland Crabs Podcast, which posted today. They joined hosts John Frenaye and Tim Hamilton in talking about local politics, local media, and a whole lot more. Thanks to John and Tim for having us on!